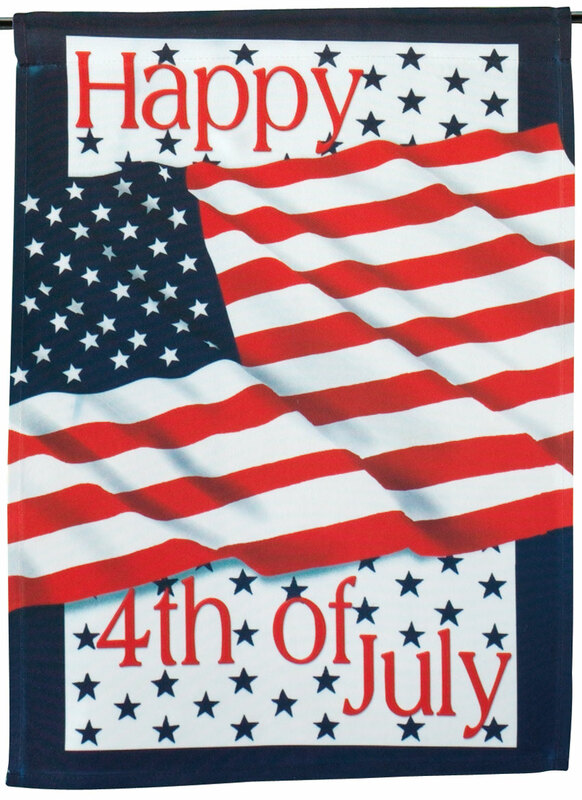 Love it as do my neighbors. Love the outfits. Nice to see new ones. My goose is the envy of the neighborhood!!! I love this outfit. 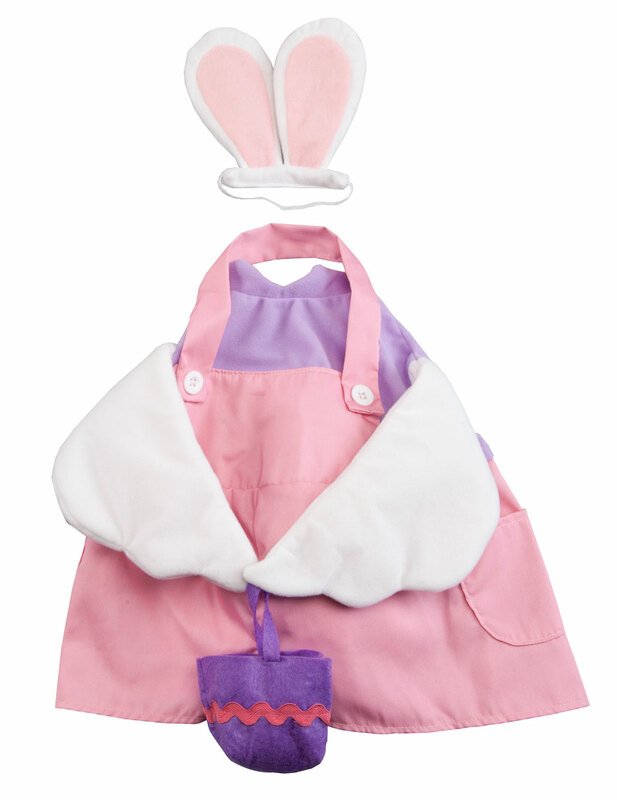 I tried many times to order this outfit for our goose, and finally the 3rd time in was in stock. I have a cement goose, that was given to me when my grandmother passed away. She use to make alot of the outfits herself for this goose, but I am not as handy, so when I found this site, it was a true gift!! I love ALL the outfits you have for them and love dressy her in as many as I buy. My family thinks I'm a little nutty! Very cute and well made. I like that most of the Miles Kimball goose outfits have "arms" for the goose! Love the product. Would buy other items for my goose. Really cute for summer dispay. 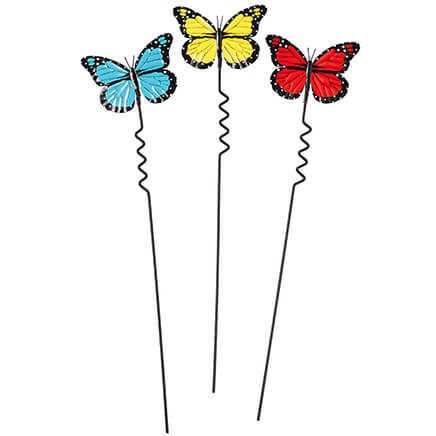 This is so darling and cheerful! I have purchased most of the goose outfits, they are great and uplifting. 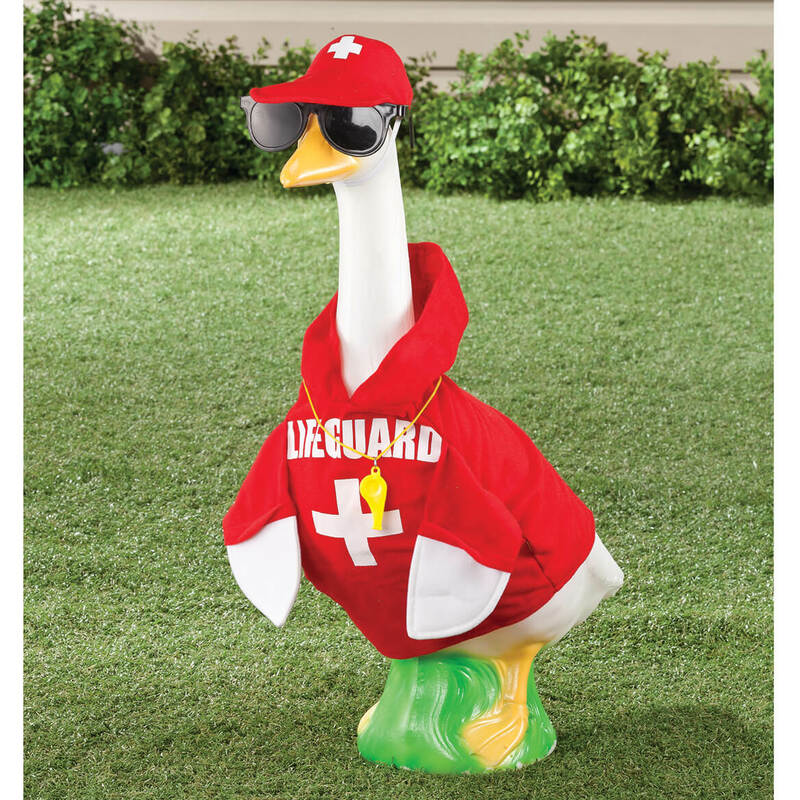 I bought 2 geese for my daughter and two of these outfits for a cute hot weather style. Original, cute and great accessories. 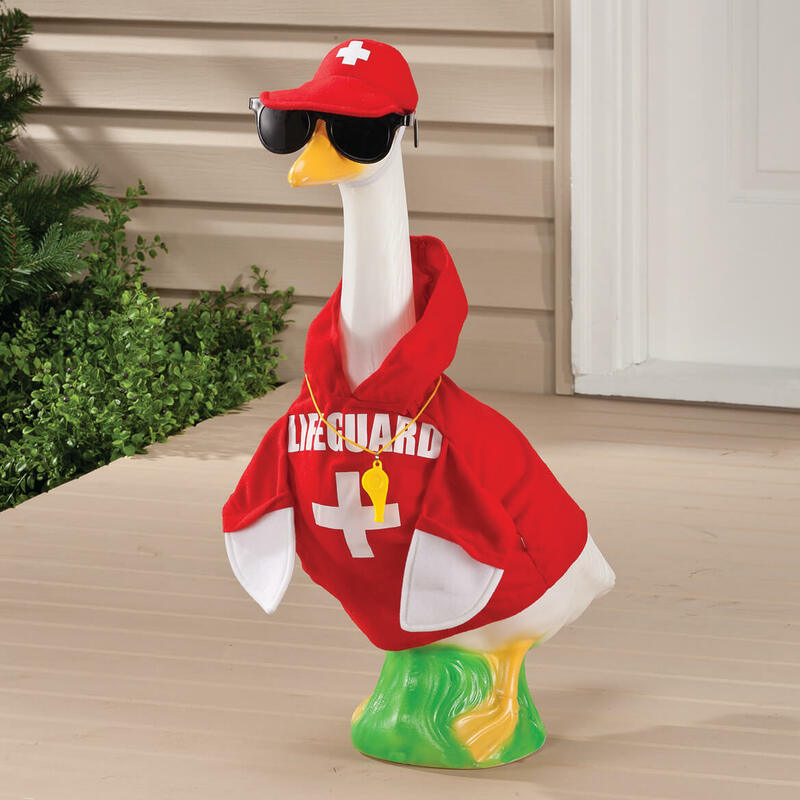 Needed Summer goose outfit. Would like other choices that aren’t ridiculous like pineapple or strawberry. I thought it would be a nice addition to our pool. I chose this outfit because it is cute and perfect for a yard that has children and a pool! Cute summer outfit for the goose! love this outfit, I get so many compliments on it...I can flip the cap up to make it look totally different. I needed a new summer outfit. A neighbor has a goose with outfits. My Sister and I saw this and had to get it for Gertrude the goose. Its almost summertime.. wahoo ! Love the sunglasses! Great outfit for the summer months. Plus the goose loves water! Love that its different than most outfits you see in the summer....nice bright colors too. This is the cutest outfit ever!! another fun outfit with summer coming on! 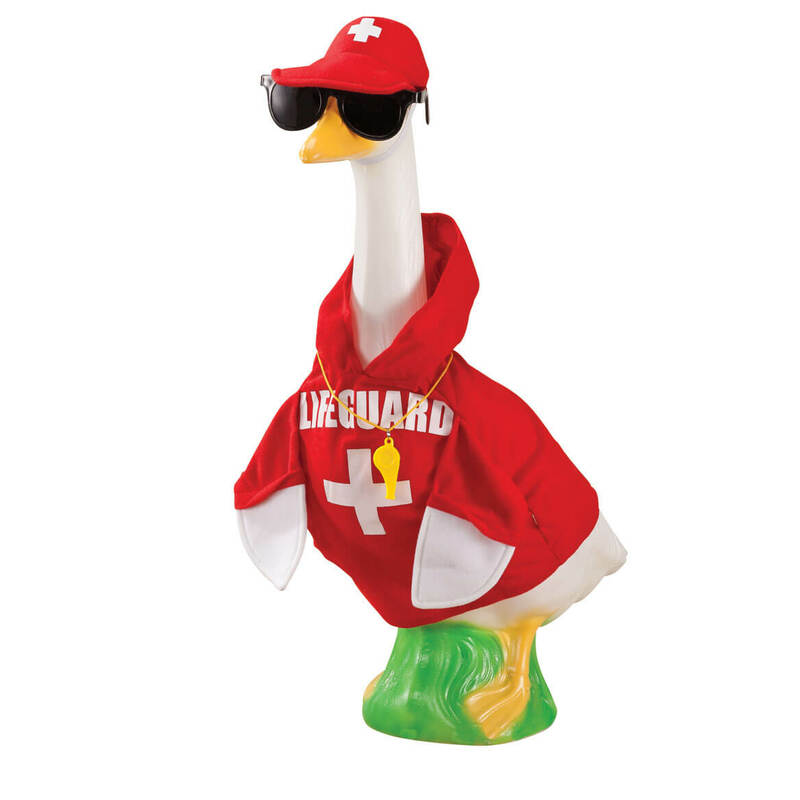 I needed a summertime outfit for my decorative goose. 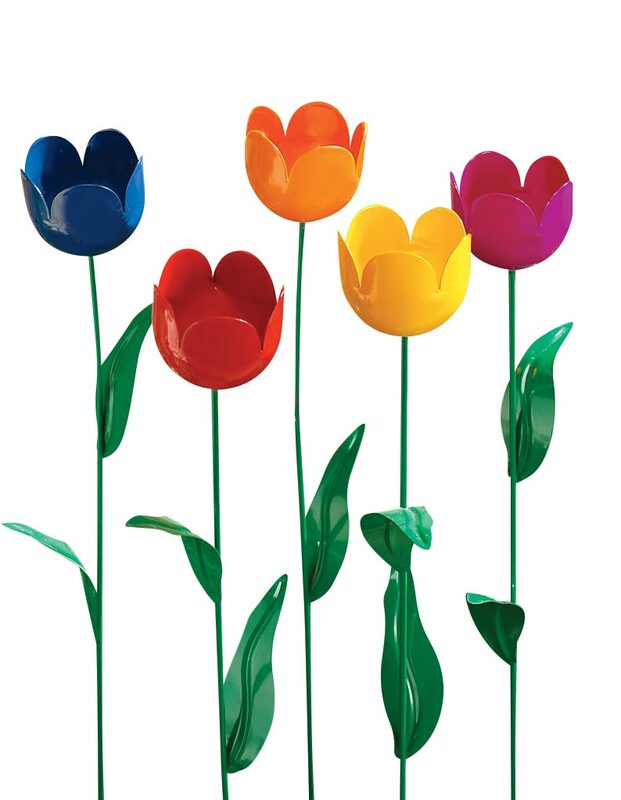 Everyone loves it - it's a real conversation piece! I think it will be fun for the summer season. 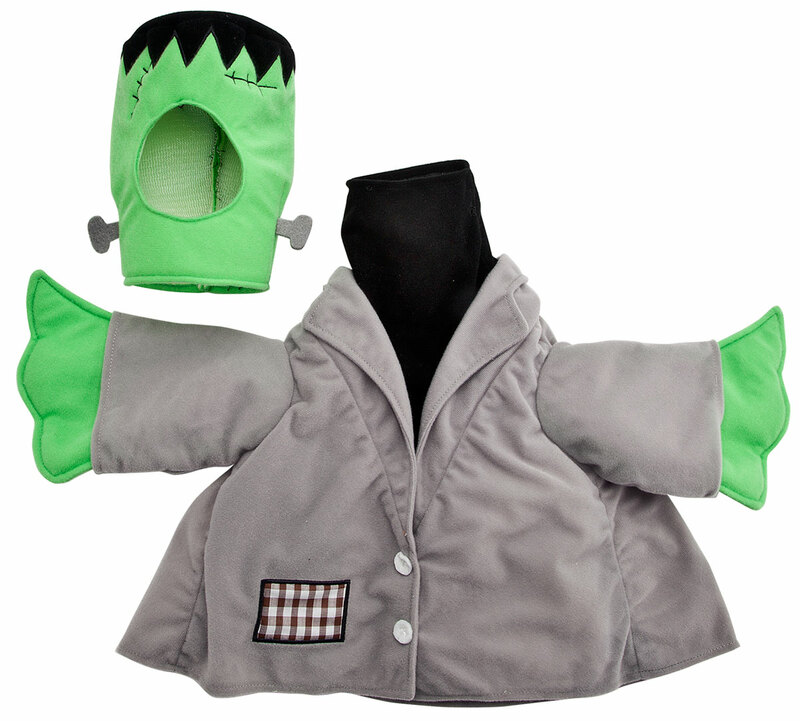 I already have many other outfits, but this one will be a great addition to Lucy Goosey's wardrobe. LOL. I like both items for our yard.. So cute! Can't wait to put it on my goose, next to my other goose in her bikini! I love to decorate my yard goose. Friends always look to see what it has on. If it's not dressed, they ask why? I see a lot of comments for these outfits being for a junior sized goose. Is this for a normal size goose? BEST ANSWER: Thank you for your question. This is for the large goose. You can tell which ones are for the Junior goose by the name of it. If the name is "Junior (type) Goose Outfit" or if it says "(type) Goose/Flamingo Outfit", then it is for the smaller goose. We hope this information will be of help to you. It's for the large goose. It is really cute. I love their outfits and wish they would come out with more. Yes, this is for the normal size goose. yes--it fits mine large size goose. 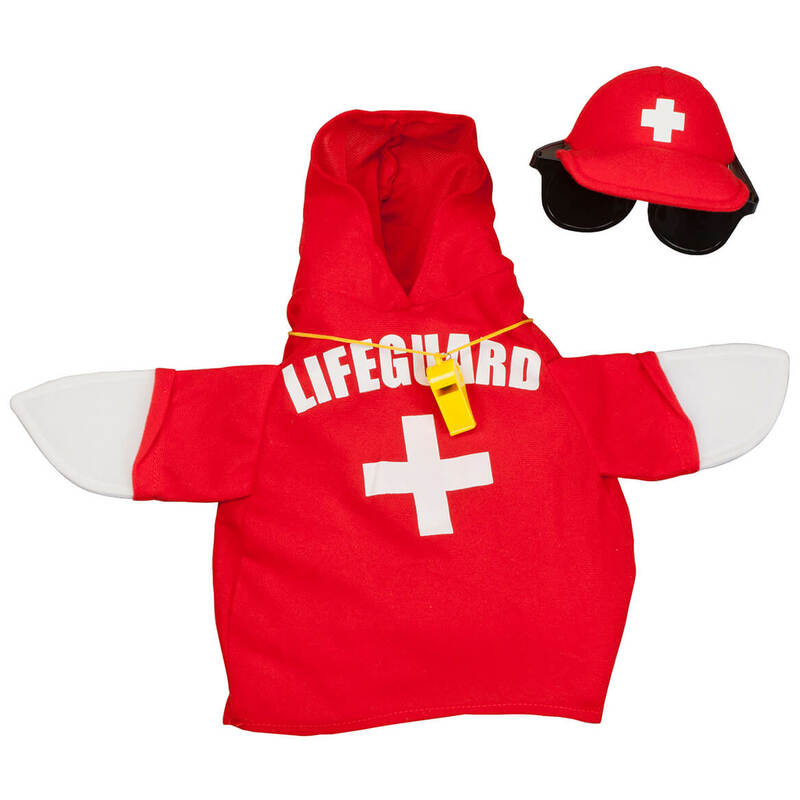 We need a bathing suit outfit to go with the lifeguard will you make one ever? BEST ANSWER: Thank you for your question. I have passed your comments along for a possible out fit for the goose. If it is an out fit that we will have, you will see it for next summer. We hope this information will be of help to you. Will this outfit fit an 18 inch goose? BEST ANSWER: Thank you for your question. It fits a goose 23"H, 7"W, and 16.5"D. We hope this information will be of help to you.